Skinny Souping is a line of sippable, healthy soups from Chicago-based wellness expert Alison Velazquez. Conveniently packaged to allow for easy meal consumption on the go, all flavors have been mindfully created to be delicious hot or cold. You can sip them chilled directly from the container or warmed in the microwave. 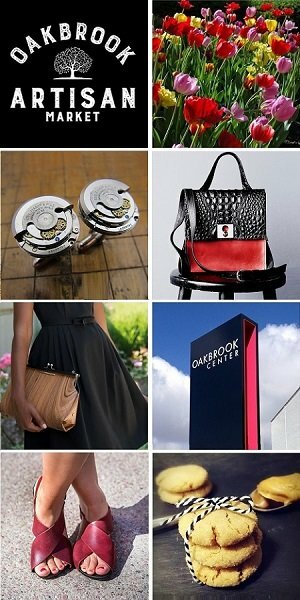 You’re invited to sample & shop with Skinny Souping at the Chicago Artisan Market on Sunday, December 2, 2018 at Morgan MFG, where they will be joined 110+ top Chicago artisans in food, fashion, home goods + art. • Butternut Squash Coconut Curry – a mix of serrano peppers, cilantro and lime to flavor your day. 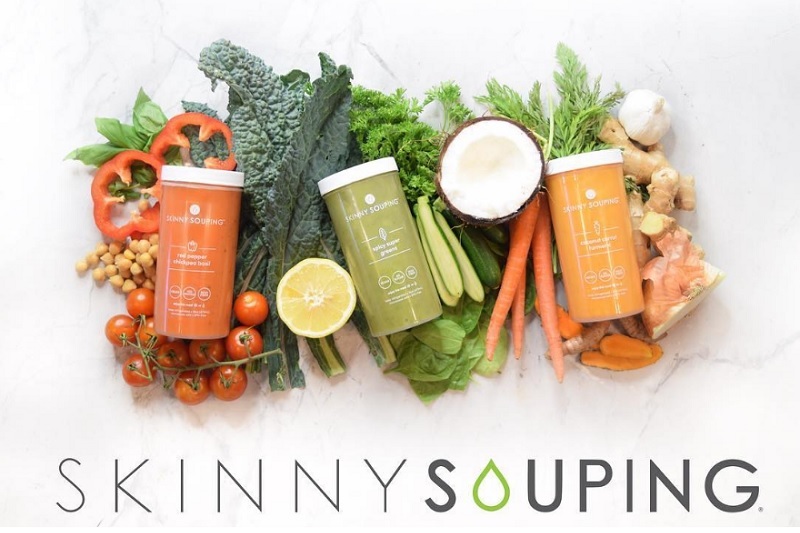 From the beginning, Skinny Souping was started with the idea of bringing soup back to it’s roots – the original health food – veggie & broth based, always fresh and absolutely no preservatives. All the soups are vegan, gluten free and made without preservatives. Seeking a warm alternative to juice cleanses, the founder Alison Velazquez decided to create a line of fresh, plant-based soups, that could offer detoxifying benefits as well as nourishment. When Skinny Souping realized that people wanted to be able to sip their yummy soups all the time, not just for the occasional detox, they created a line of single serve soups. Skinny Souping believes that when it comes to food – less is more. They keep things simple – using all natural ingredients, thoughtfully combined to provide maximum nutrition while also being delish. The soups are packaged in modern, BPA-free clear jars with clear labels because they have nothing to hide. Alison is a wellness expert, author and entrepreneur. She began her career in corporate life, but quickly left to pursue her passion – health & wellness. Since then, she has has built a variety of businesses, all focused on helping people lead healthier lives through both food and fitness. She lives in the South Loop area of Chicago, loves trying out new workouts and a good kale salad.